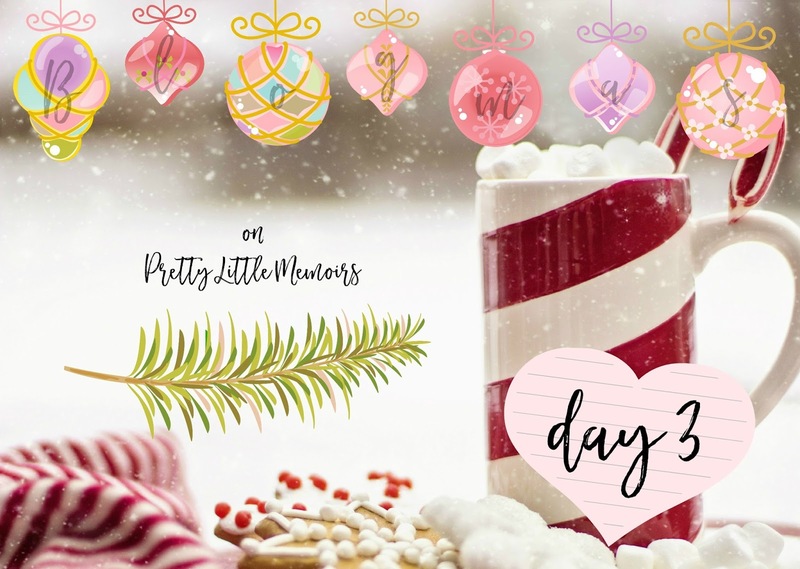 Blogmas Day 3: Christmas Story Time! Today is story time day. When I saw it as an option for topic, I wondered what kind of story I could tell you all that would be Christmas-y and fit in with the whole theme of Blogmas. So I have a small, kind of nostalgic story to do with one thing: Santa. So if you're still super young, believe in the man in the red suit, please do not read any further on because I don't want to spoil anything for you! What would be the fun in that?! Okay. So, like any ten year old, I had just had the best Christmas. I wrote Santa the best letter with everything I wanted and like magic, he had brought everything I asked for. The whole of December was magical and filled with flurries of snow on the mountain tops and candy-cane hot chocolate was all that I wanted. But into January, my Parents wanted to talk to me after some kids at school had been bragging about there not being any Santa. I kept quiet, but told my Mum and Dad when I went home that they had been spreading lies. Either that, or Santa hadn't visited them. So after that, they sat me down and told me the worst news (at that age, I thought that was the worst news a person could get, but trust me, it's not) that Santa . . . wasn't real. Like any child would be, I was distraught. The whole magic lightness of Christmas burst into darkness and I spent a good few days truly mad at everyone who had lied to me all these years (including my older sister, who had found out two years before me). That year that followed, knowing that there wasn't any such thing as Santa, I couldn't find any magic in Christmas at all. Seeing Santa please stop here! signs made me sad for the kids that still believed and nostalgic for the years I had taken the magic for granted. I don't remember much of every Christmas that followed being twenty one now, but I do remember that it wasn't for a good few years after when I was in my teenage years that I finally found the magic in Christmas again. I was watching The Holiday with hot chocolate, sitting ahead of the fireplace and Christmas tree, when I felt this sense of happiness for the upcoming festivity and excitement of being together with my family that Christmas. Despite still feeling bittersweet about the way I found out there wasn't any Santa, I'm glad that I had as long as I did believing. With so many kids having access to the internet now, they are finding out earlier and earlier that he isn't real. When I was seven or eight, I got my first mobile phone (that was mainly for the games and ringtones) with a tiny screen and Tiger from Winnie the Pooh case. But at that age now, kids have iPads and laptops and so much more. They can see anywhere on the internet that he isn't real and that must be absolutely devastating to find out in such a brash and unfiltered way. But overall, the message of the story that I'm trying to get across is that you shouldn't take for granted the magic of Christmas and treasuring every year that you have with the ones you love, because if you blink, December will be gone again and the magic will be lost for another three hundred odd days. I hope my story didn't drawl on for too long (if anyone stayed for the entire thing). Missed the first Blogmas posts? You can find them all by following this link.